To make a program such as Global Youth Village not only possible but also impactful, a purpose driven and unified team is essential. 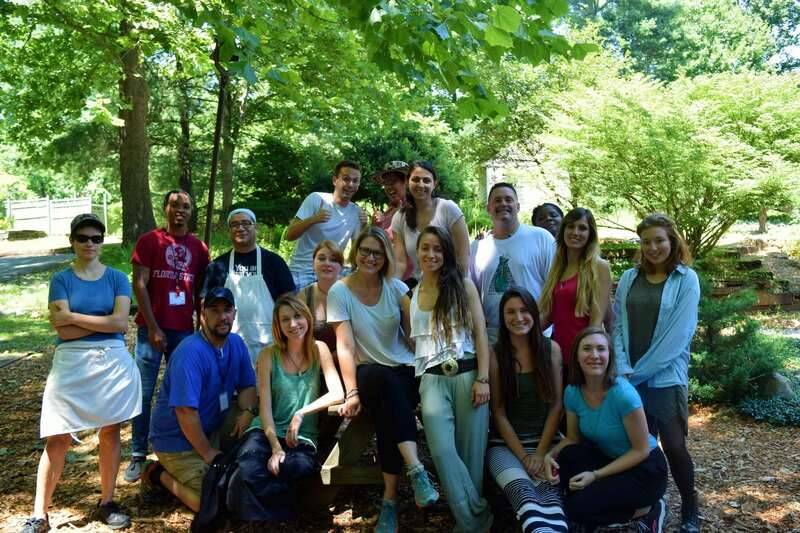 The staff at GYV provided the framework for a life changing summer for participants and also for each other. Through team building, exceptional training, and open minds and hearts, the Global Youth Village had another incredible year. Here at the Global Youth Village, all ethnicities, backgrounds, cultures, and viewpoints are celebrated and appreciated. This also translates to the staff, where individuals range in experiences and perspectives as well as ethnic and cultural differences. Staff travelled across the country from the west coast and east coast, and also across the globe to work and live alongside other like-minded people who work to create positive change. This diversity allows for a richer camp life as ideas are expanded upon beyond the program itself, and unique thoughts and conversations develop that serve as an important example for the participants at GYV to not fear open dialogue, but to welcome it as it builds a safe and inviting experience to combat challenging issues and topics. Some of the greatest strengths the Global Youth Village benefits from in its staff members are the significant skills and abilities shared throughout the camp experience in addition to their work responsibilities. 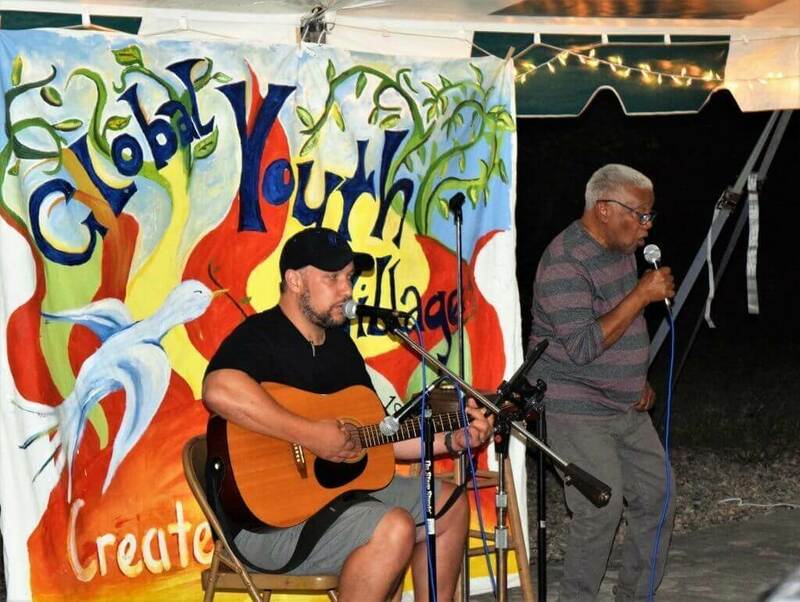 Dance, song, art, and sports play a central role in village life and offer teens a chance to express themselves through multiple mediums provided by the staff. Staff at GYV provide workshops and activities that give youth opportunities to learn new skills and seek new ways to connect with others. Staff at GYV are open to teach other and grow their talents with other as a personal development opportunity and as community building activity that unifies all individuals regardless of any material or cultural differences. 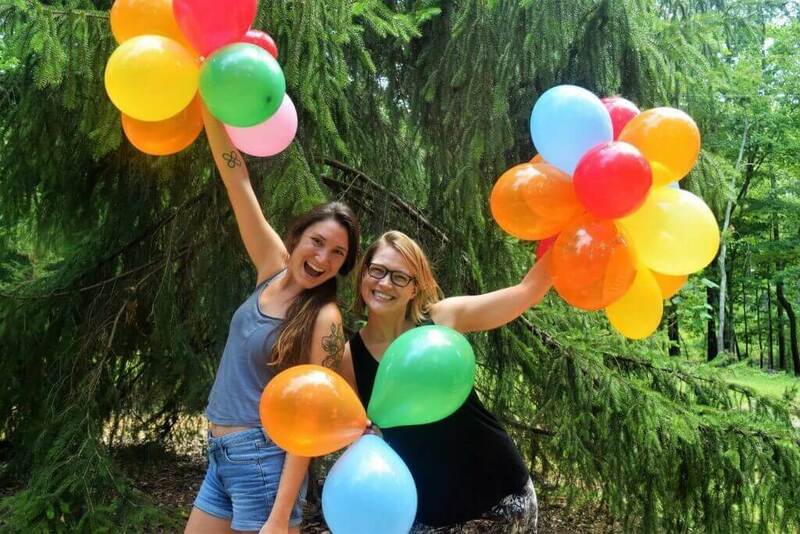 Staff at the Global Youth Village go through extensive training prior to the participants’ arrival to bond with each other and create a strong community that remains steadfast as the summer progresses. Vulnerability and honesty are the core to this well-connected group as camp life pushes one outside their comfort zone. This team is truly a family as staff live life side by side throughout the summer months and all are present and working for the similar goals. These goals range from peace, cross cultural awareness, and developing global citizens but all focus on community action. Finally, staff members at the Global Youth Village serve each other with great humility and also strong leadership. Individuals provide support for each other while also challenging one another to look at situations from a new perspective. Responsibilities at GYV range from counseling and programming staff, to the culinary team, to administration and health care, but all staff members are committed to each other and are unified in giving the participants a once in a lifetime experience that they will carry with them throughout their lives. Written Content and Imagery by Hayley Pottle.